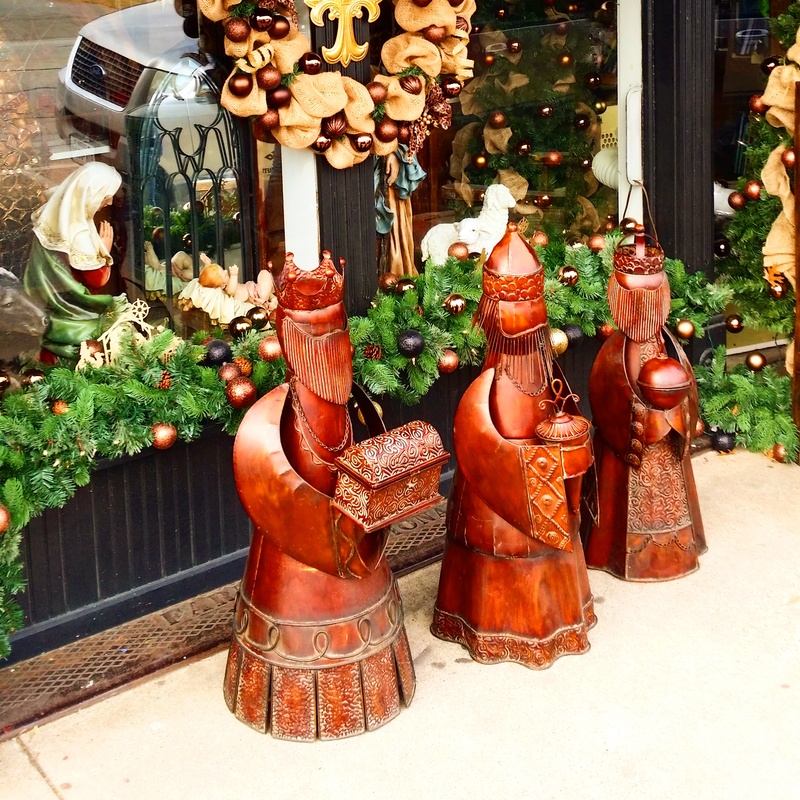 This week I am learning about the Christmas capital of Texas – Grapevine! 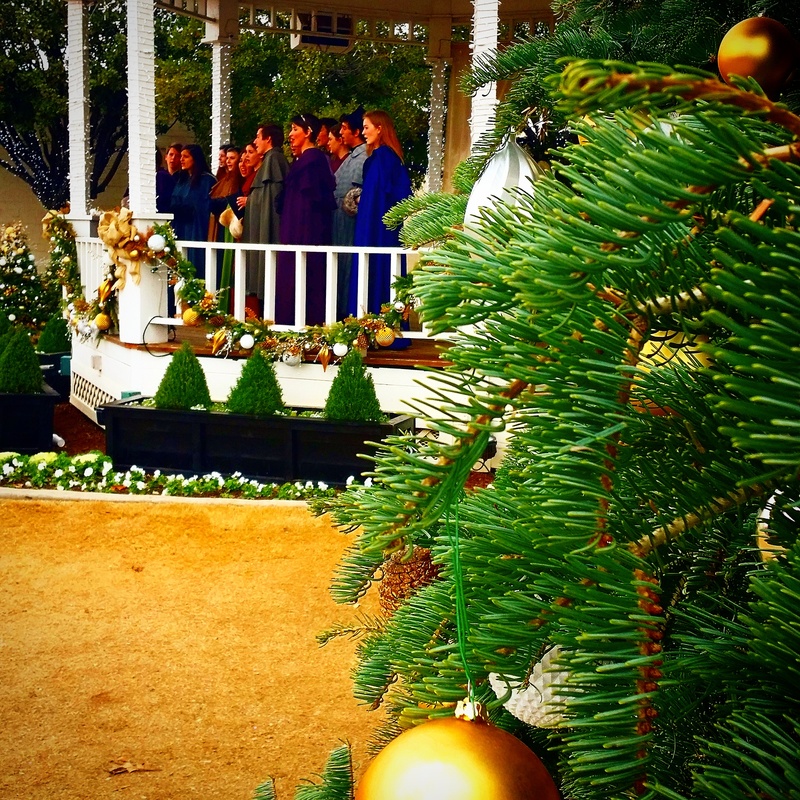 This holiday mecca is adjacent to Dallas and full of family-friendly Christmas activities! My travel radio show this week is all about Grapeview, so I wanted to get some information on the blog for your planning purposes. Let’s get started! The Gaylord Texan Resort and Convention Center is my home for a few days and it is a city within itself with spacious atrium walking spaces, restaurants, gift shops and lots of rooms. 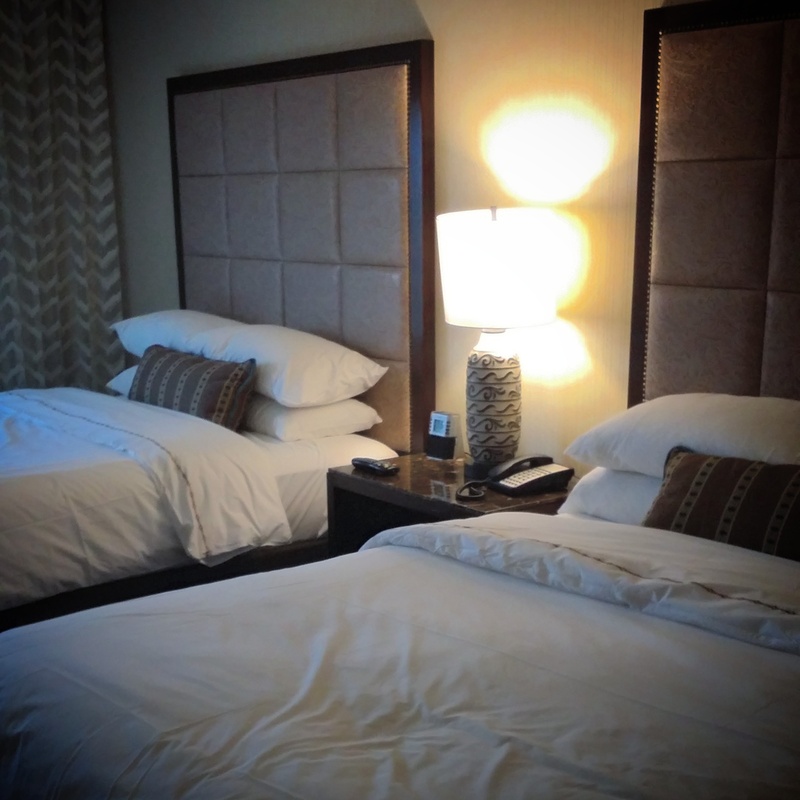 My room is super comfy with down bedding and modern amenities. The property is just beautiful, especially with all of the holiday decorations and it is fully equipped with a pool, fitness center, jogging track and pretty much anything else you can think of. For meetings, the adjacent convention center is perfect! 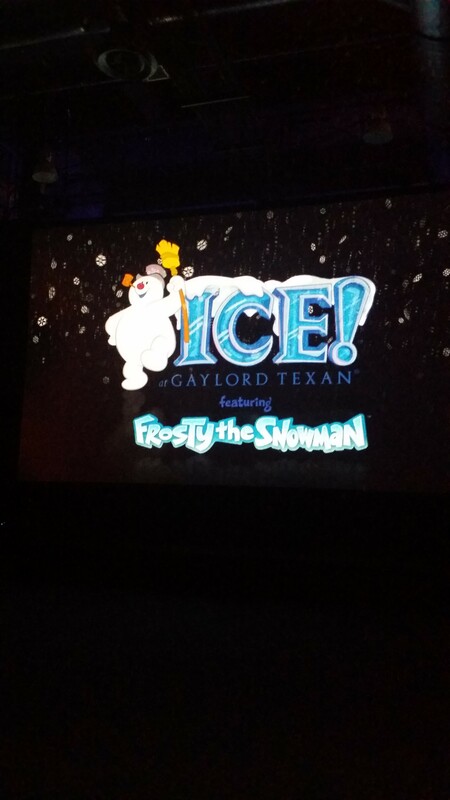 As part of the Gaylord Texan holiday experience, you must see the ICE! exhibit. 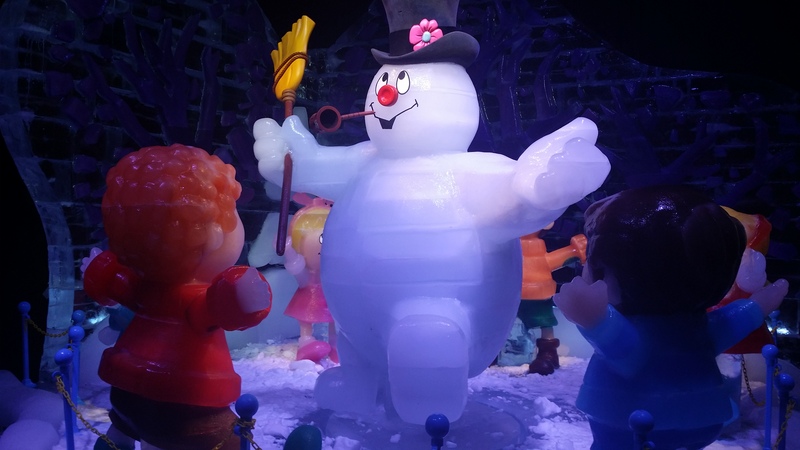 Join Frosty, everyone’s favorite snowman, and his friends on their quest to the North Pole in a colorfully frozen retelling of this original Christmas classic! Favorite scenes come to life in more than TWO MILLION pounds of hand-carved ice sculptures, including two-story tall ice slides. I cannot begin to tell you what breath-taking displays are part of this awesome experience. It truly brings Christmas to life to kids, old and young alike! 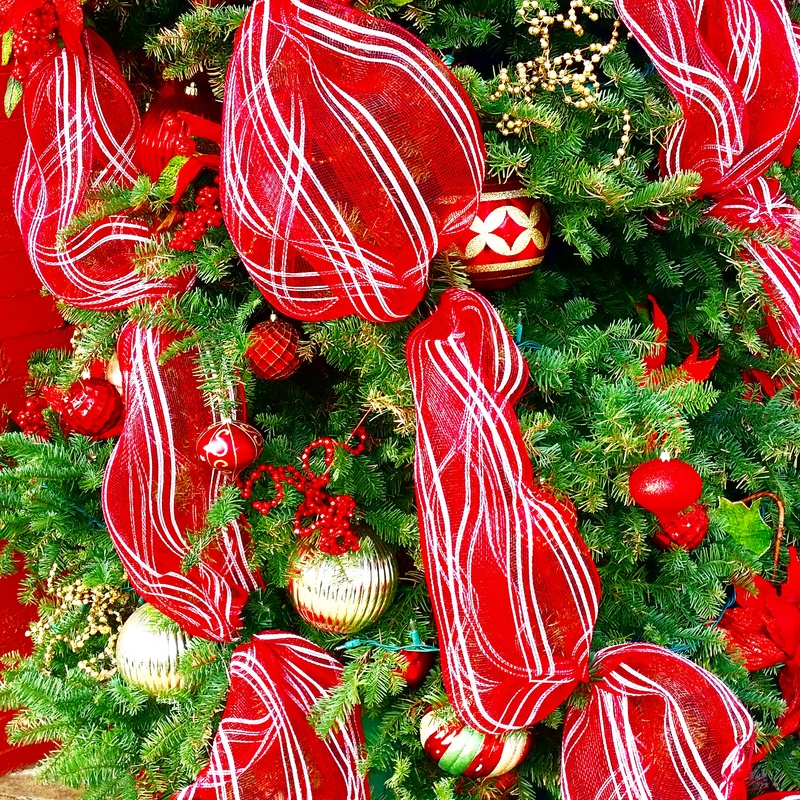 For more information on Gaylord Texas and ICE!, visit http://www.marriott.com/hotel-info/dalgt-gaylord-texan-resort-and-convention-center/lone-star-christmas/udp3ura/ice.mi. Chill (www.chillgrapevine.com) is a super place to grab some appetizers or, well, just chill with your favorite beverage. It’s a sports bar atmosphere so watching sporting events here is a great option! If you are looking for true Texas cuisine, look no further than Tolbert’s Restaurant on Main Street. You’ll make plenty of walking trips down Main Street anyway to see all the sights and sounds of Christmas, so plan on stopping in for Tolbert’s Bowl of Red (chili) or a char-grilled steak or burger. Casual atmosphere and good food…now that’s Texas! One more Grapevine eatery that’s a don’t miss is Love & War in Texas. Dubbed an epic name for an epic restaurant, Love & War’s concept is to promote Texas, Texans, Texas food and Texas Heritage. Fresh Texas Gulf seafood is on the menu, as well as other authentic Texas recipes. You’ll find Texas singers and songwriters and a wine list that, you guessed it, all Texas. Find out more about this classic restaurant at www.loveandwarintexas.com. I attended tastings at two distinct, local wineries on this trip. Both were amazing, but had their own ambiance and flavors. 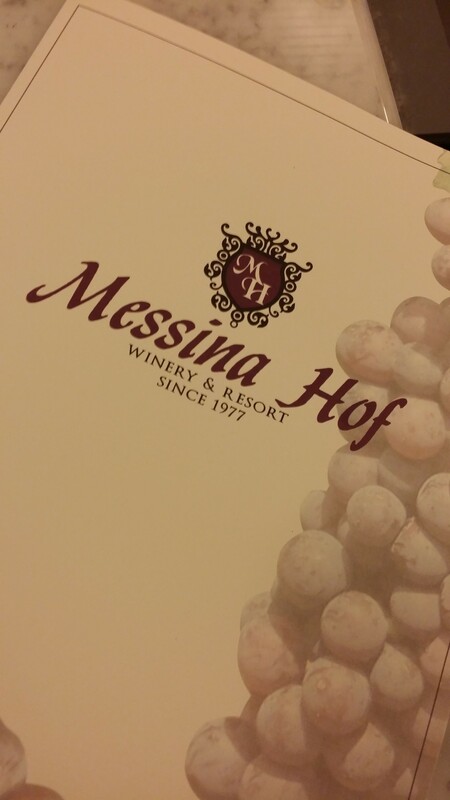 Messina Hof Winery is a family-owned business and one of Texas’ most awarded wineries. Choose from more than 50 wines (from some 28 varietals) with favorites including Private Reserve Papa Paulo Port, Private Reserve Cab Franc and Solera Sherry. Check them out at www.messinahof.com for more information. 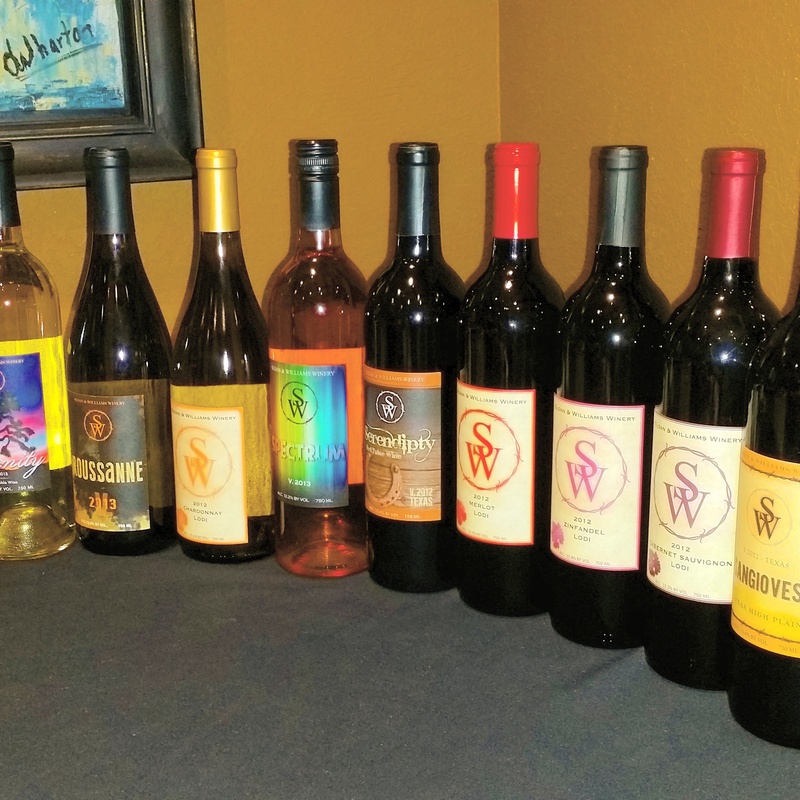 Sloan & Williams Winery (www.sloanwilliams.com) is an excellent choice for top-tier Texas wines. Ex-military friends Alan Kunst, Jr. and Ralph Mattison, Jr. co-own this winery producing fabulous blends that feed their passion for wine making and drinking. Integrity and respect are the cornerstones for their business and in everything they do. 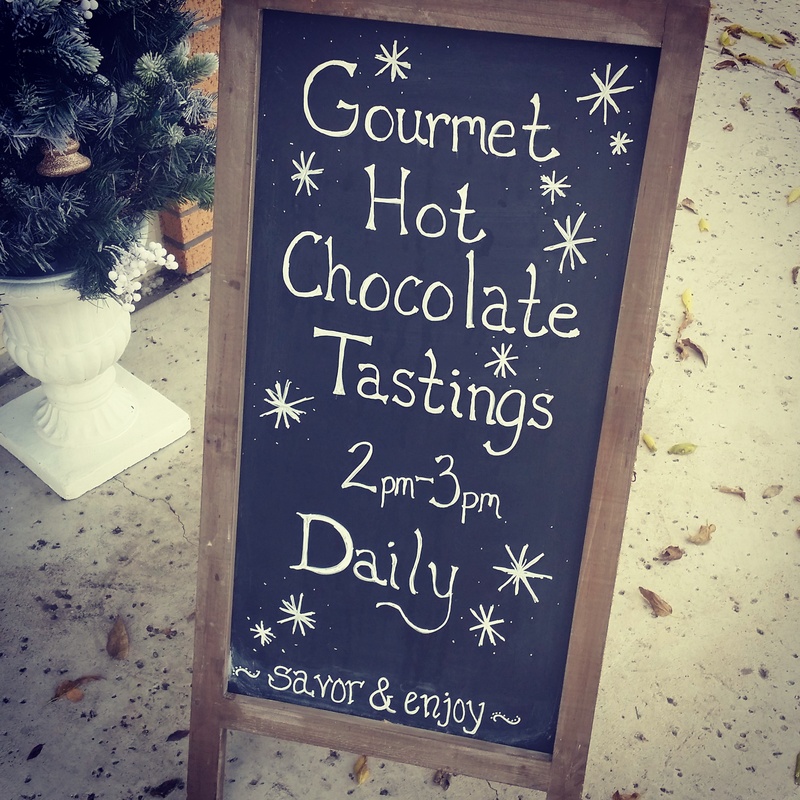 This seasonal event is a grownup way to escape and enjoy an adult holiday activity. Purchase a ticket, board the train and enjoy food, fun and fellowship…oh, and wine! Participants must be 21 or over. The Christmas Wine Train showcases different caterers and wineries offering an unusual experience for locals and visitors during the holiday season. My train car was all decked out and the only thing livelier was the group of folks enjoying their fun-filled evening. Vetro, a state-of-the-art studio specializing in handblown and lampworked art glass, has created a wonderful little hands-on holiday activity where guests make their own ornaments! 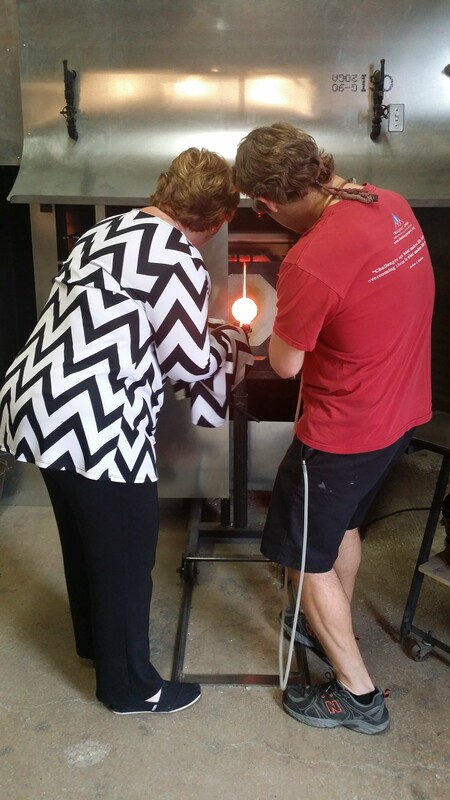 Choose your colors and get a lesson in glassblowing! Not only is it a great experience, but it is also a fabulous keepsake. Find out more at www.vetroartglass.com. What a fun way to laugh the night away solving a murder mystery! Dismay in the Manger is the adequately named holiday dinner theater production and it is packed with holiday havoc and Texas pageantry. Enjoy a better-than-average dinner theater-type meal (mine was a lovely tilapia with veggies, asparagus and rice…and strawberry cheesecake to top it off) coupled with your favorite beverage and a setting just large enough to allow everyone to feel involved. Characters roam the room and interact with guests. You can find out more by visiting www.texasstardinnertheater.com. 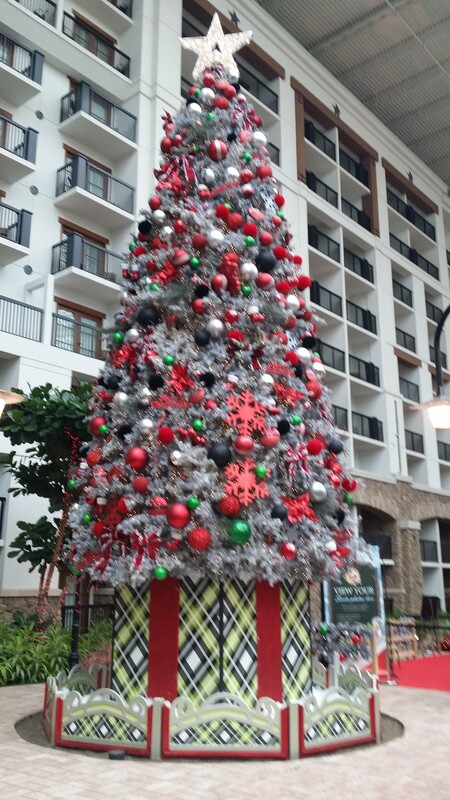 Great Wolf Lodge offers a magical twist to Grapevine’s holiday scene! Snowland is fun for the entire family with Santa visits, North Pole University activities, holiday carol sing-alongs, a life-size Gingerbread House, Santa’s letter-writing Depot, the Polar Wolf Walk, holiday shows, evening Snowland-themed Story Time and much more! Did I mention it snows…right in the lobby? Yea, there’s that. Great Wolf Lodge is a family-friendly resort with an 84-degree indoor waterpark. Super cool and sure to please the masses. To plan your trip there, visit www.greatwolflodge.com. Other great experiences in the area are more extensive Grapevine wine tours (www.grapevinewinetours.com) which take you on a tour to sample all the best on the Grapevine Urban Wine Trail and learn about North Texas history of wine-making. Lunch is included on this tour as well. As you can see, Grapevine offers a plethora of activities to keep your family busy for a week or a weekend. The unique celebration of the Christmas season is phenomenal and I highly recommend it. Keep it on the forefront of your mind for planning travel next Christmas season. It’ll be well worth the effort. I was hosted by Grapevine for the purpose of this review. Opinions are my own.